Citing Election Day problems, city council members said Tuesday that they will seek to remove the city’s three registrars of voters. Council members said they will file a resolution Wednesday that, if approved, would begin the removal process for the registrars … Council President Shawn Wooden said a vote on the plan is expected Monday. The council can remove elected officials with a supermajority vote, meaning that seven of the nine members would have to vote in favor of the proposal. … a failure of elections officials to provide the secretary of the state with information about polling place moderators; a failure to file final registry books with the town and city clerk by Oct. 29; a failure to prepare and deliver final registry books to moderators by 8 p.m. the night before the election, as required by state law; and a failure to correct discrepancies in the vote tallies reported by the head moderator. “Based on the findings and facts in [the committee’s] report, it would be horrible — atrocious — for us to not take action on what we found,” [Council Member and investigation co-chair Joel Cruz] said. Cruz said the removal process is only one piece of the reforms that must take place. Additional changes could include proposed state legislation that would allow the office to operate with a single, nonpartisan registrar at the helm. Wooden said it was unclear at this point what would happen if all three registrars were removed. It’s interesting to juxtapose the soaring language in the State of the Union and the painful details of this story – but it highlights the importance of little things on the big ideals of our election system. More specifically, it seems clear to me that a big part of “mak[ing] voting easier” is not just enacting laws but ensuring that election officials are capable of doing their jobs and have the structure, training and resources to succeed. 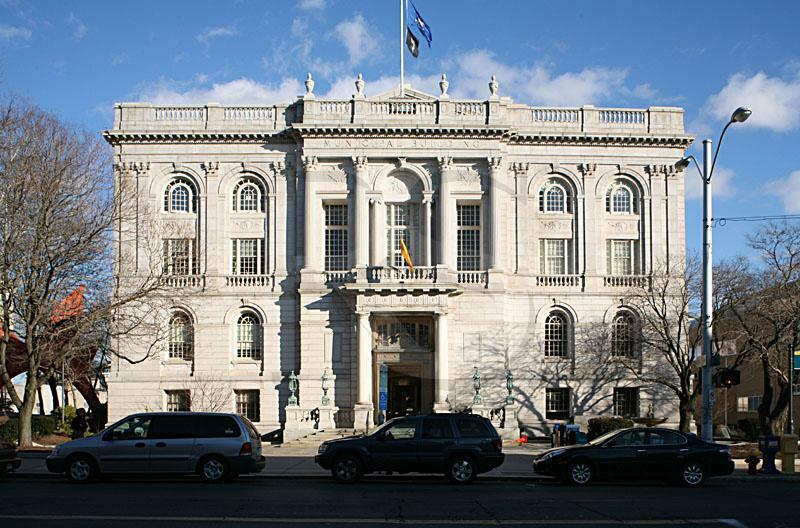 Hartford is untangling a mess that inconvenienced voters and weakened confidence in the accuracy of the outcome in November; the council will now have the task of deciding not just who, but what, to change so that it doesn’t happen again. 1 Comment on "Hartford Moves to Remove Registrars After Election Day Debacle"